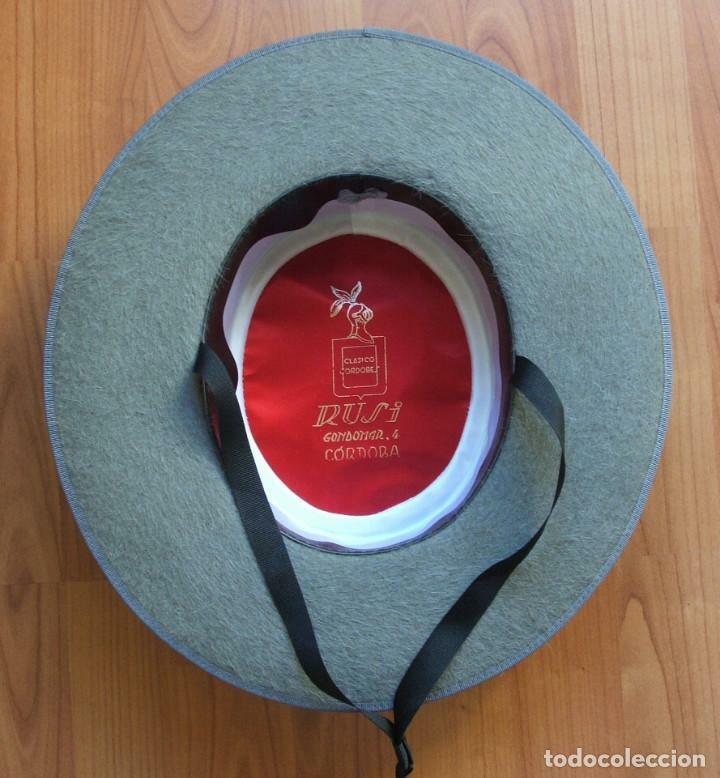 SOMBRERO CORDOBÉS DE LA CASA RUSI. 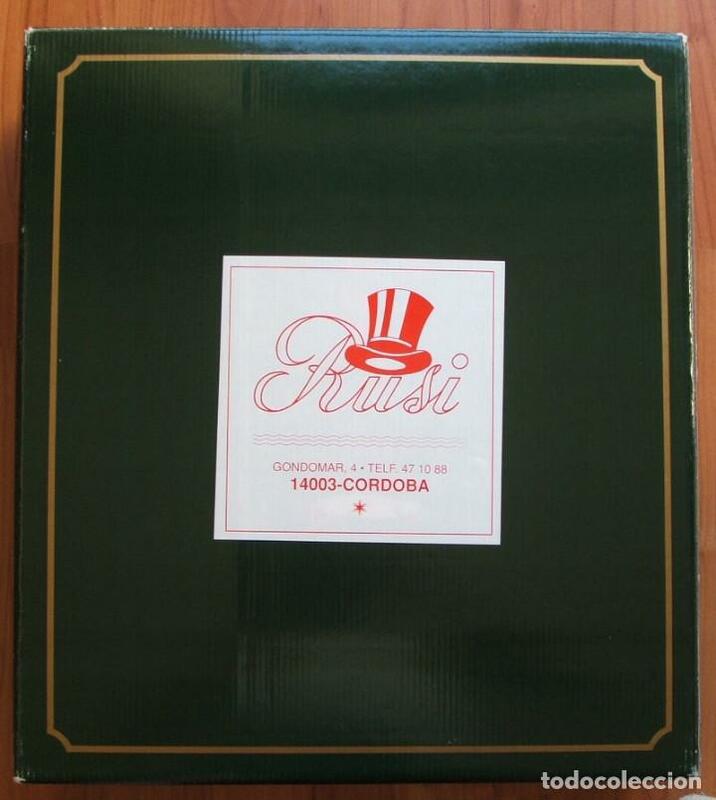 SOMBRERO CORDOBÉS DE CALIDAD, HECHO EN LA CASA RUSI DE CÓRDOBA SIN USAR. ESTA CASA ESTABA ESPECIALIZADA EN SOMBREROS CORDOBESES. SE SITUABA EN LA CALLE GONDOMAR, Nº 4 EN CÓRDOBA. YA NO EXISTE QUE SEPAMOS. TIENE EL NÚMERO 142- 1 Y 56 CMS DE CIRCUNFERENCIA. DEBE SER DE PIEL DE CONEJO. NUEVO SIN USAR. VER FOTOS. 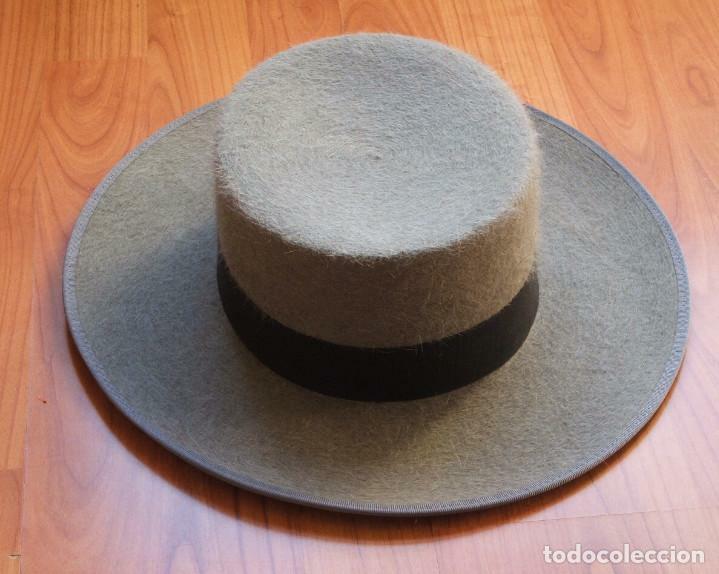 IDEAL PARA LUCIRLO EN FERIAS ETC. ETC. SE ENTREGA CON SUS PROTECTORES Y CON OTRA CINTA GRIS. EN LAS FOTOS TIENE PUESTA LA NEGRA. VA EN LA CAJA ORIGINAL. Hora oficial TC: 06:47:30 TR: 90 ms.